National Umpiring course was conducted between 23rd and 28th January 2018 under the AHF Development and Education Program 2018. 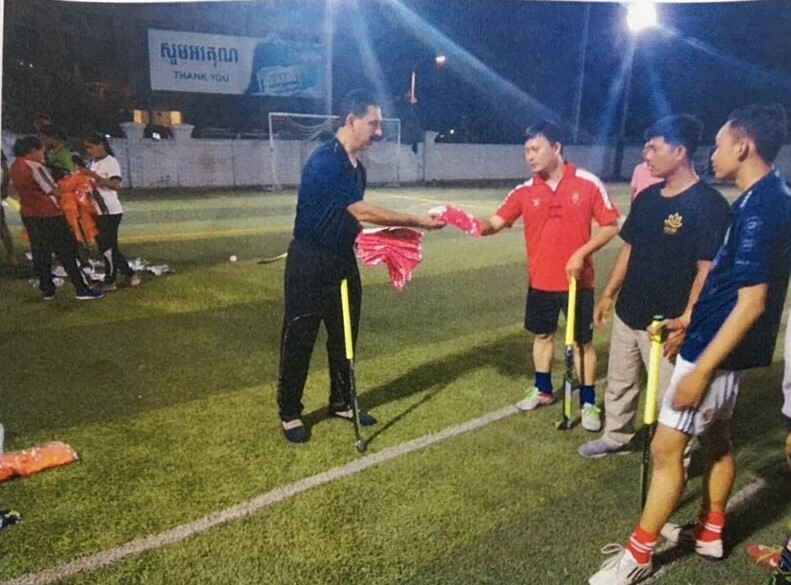 The course conductor was former Pakistan Hockey International, Dilawar Bhatti. 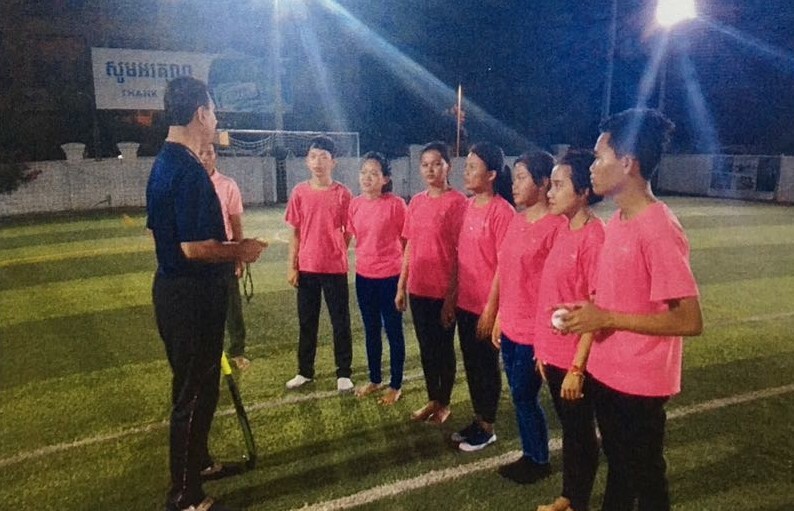 During the program, 25 umpires were engaged, including 15 men and 10 women. 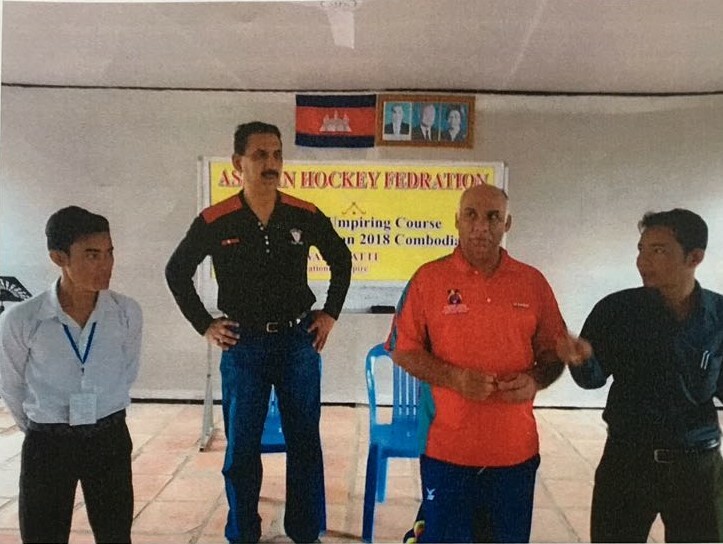 The course was a Level 1 Umpiring educational course, focused on educating the youth on prospects for Technical Officials not only in Asia, but also i the global hockey community. Course conductor, Dilawar Bhatti, said: “I saw a lot of potential in the participants and it was a great experience not only for them, but also for me. 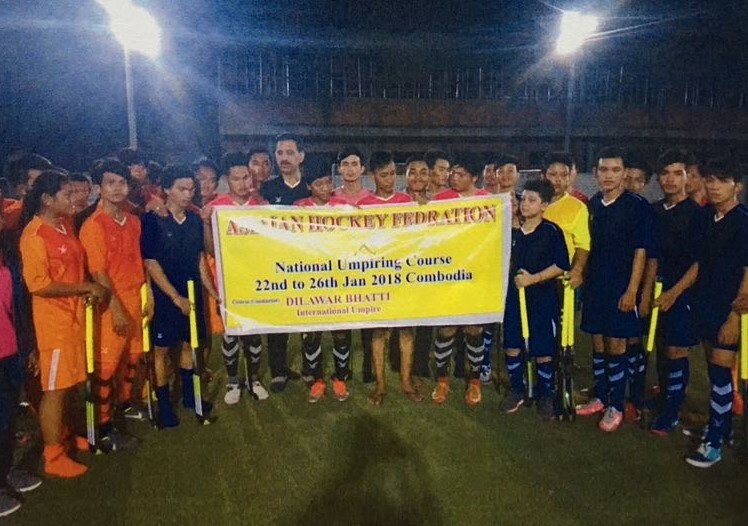 Engaging and interacting with new hockey markets unlocks untapped potential and provides a platform for prospective professionals to make a positive impact towards the larger sport. 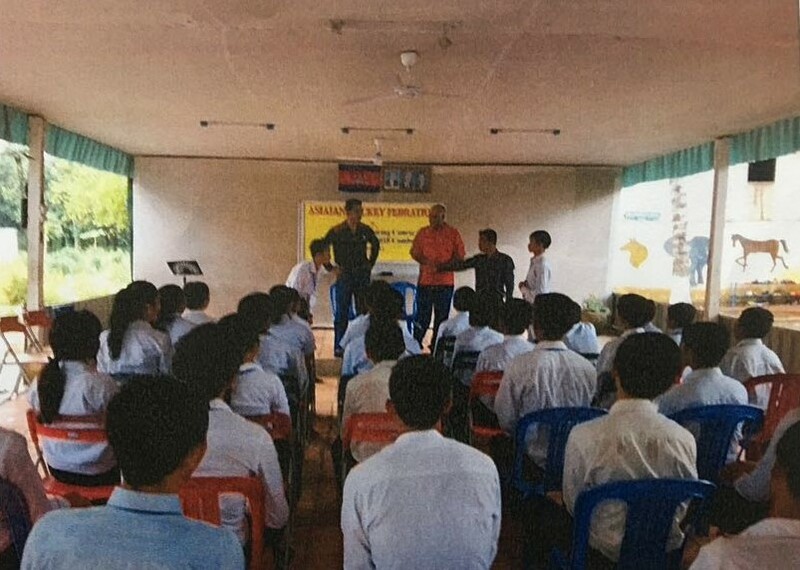 Continued initiatives under the AHF Development and Education Program will ensure such a positive future throughout the continent”.